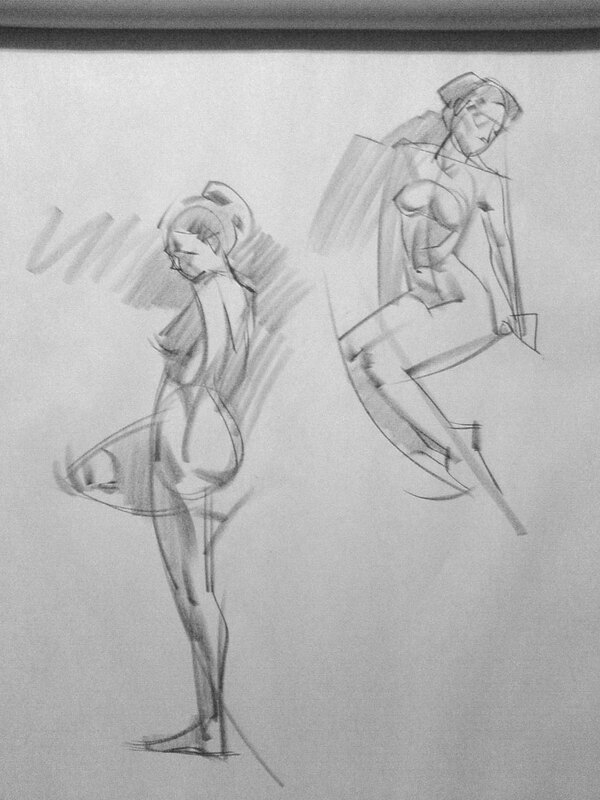 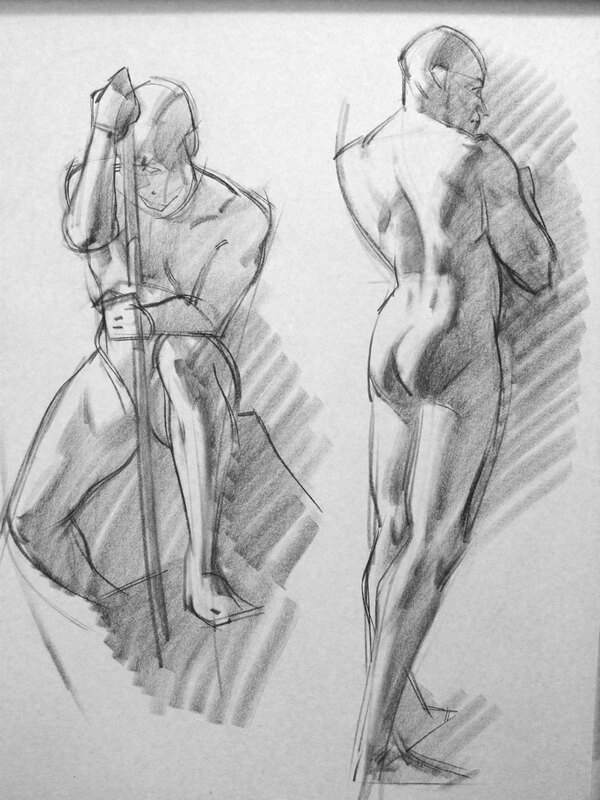 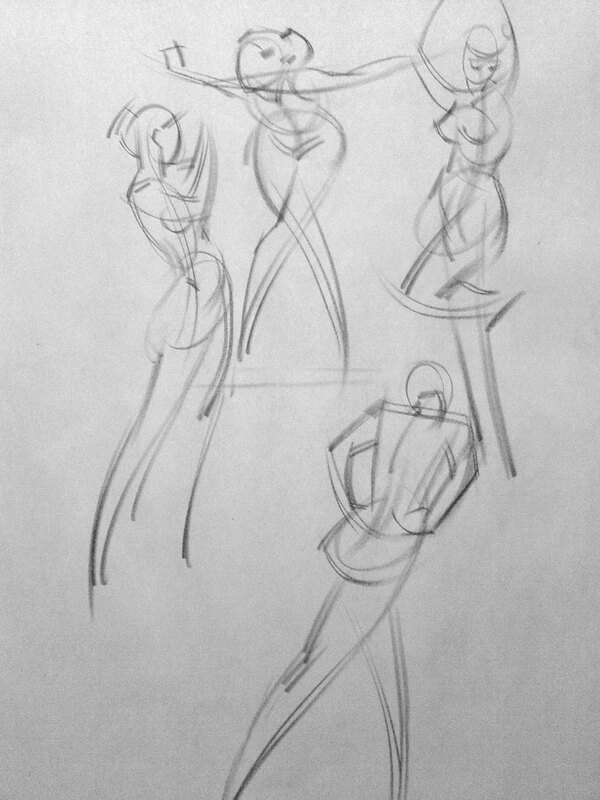 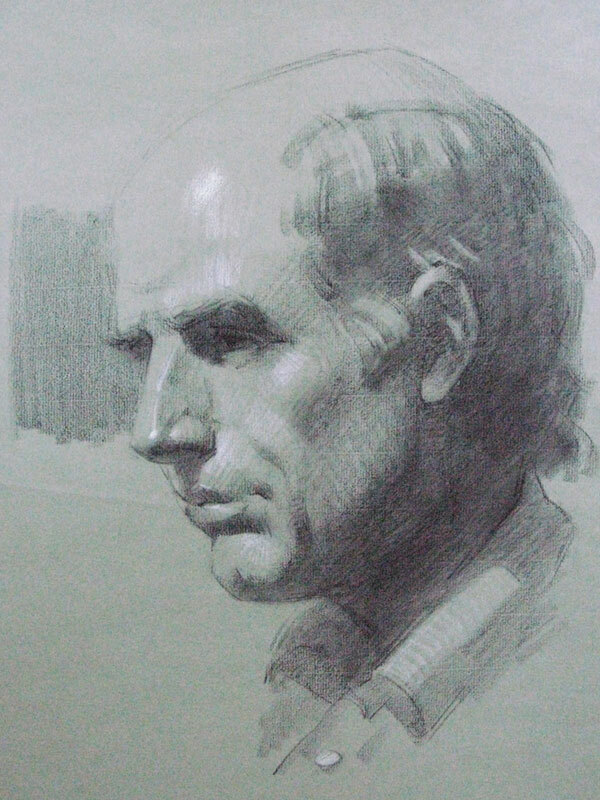 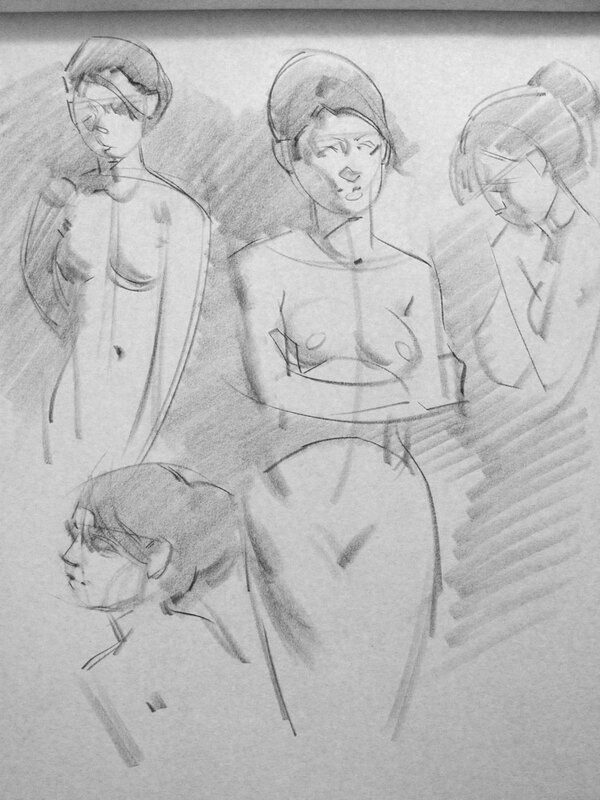 Some recent stuff from Glen Orbik’s head drawing class and Charles Hu’s anatomy class, as well as some quicksketch studies from various uninstructed workshops. 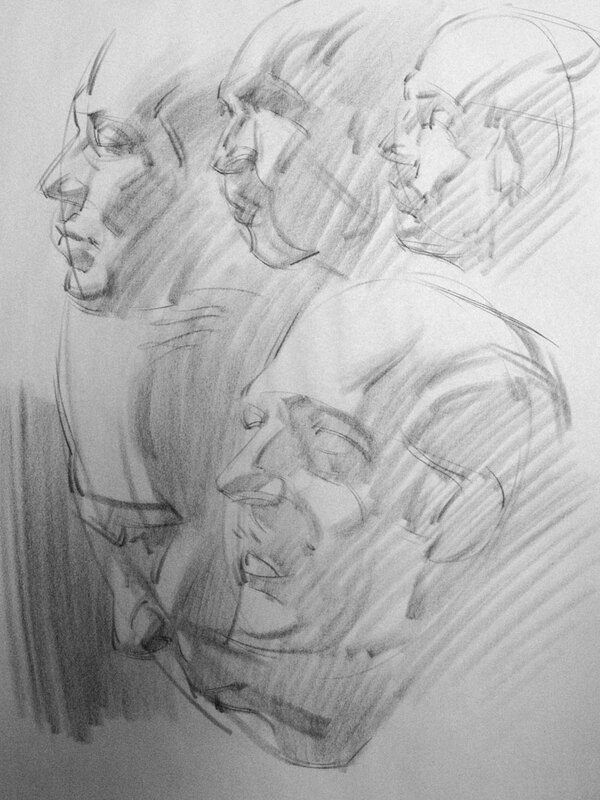 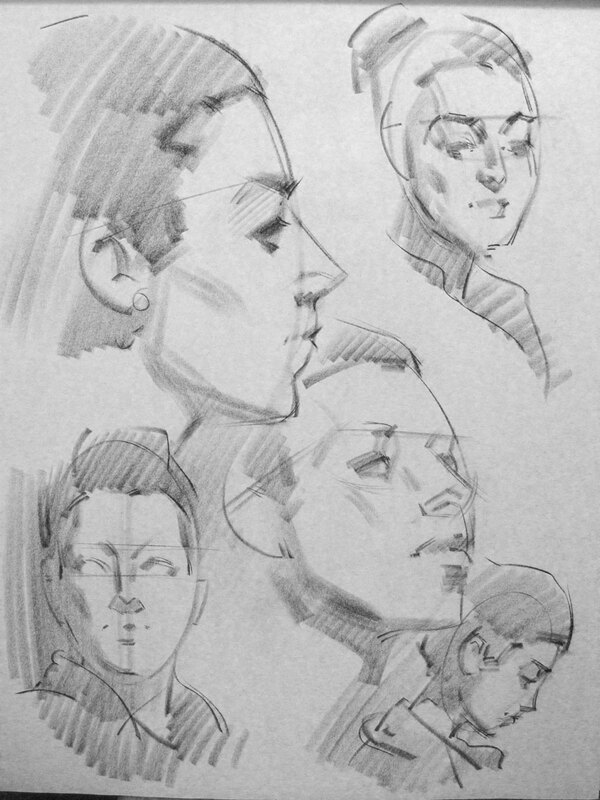 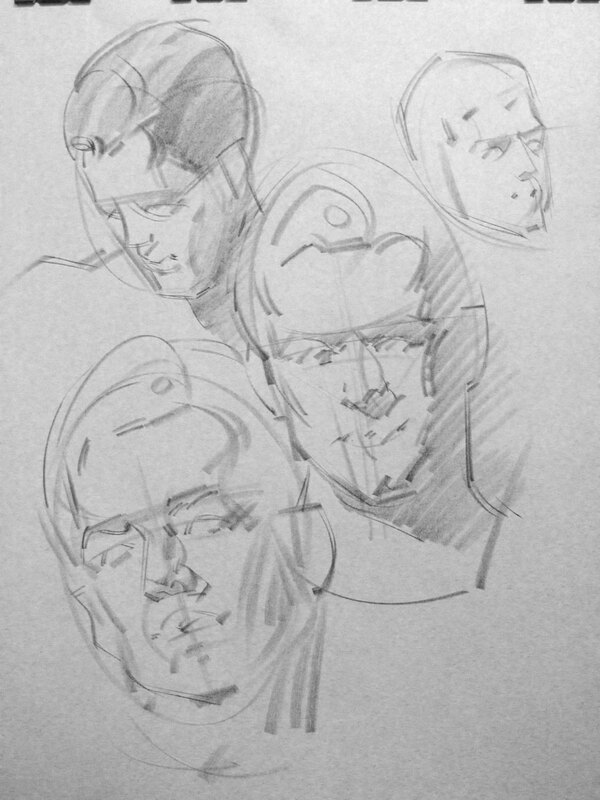 Some quick head studies from photos and a couple figures from life. 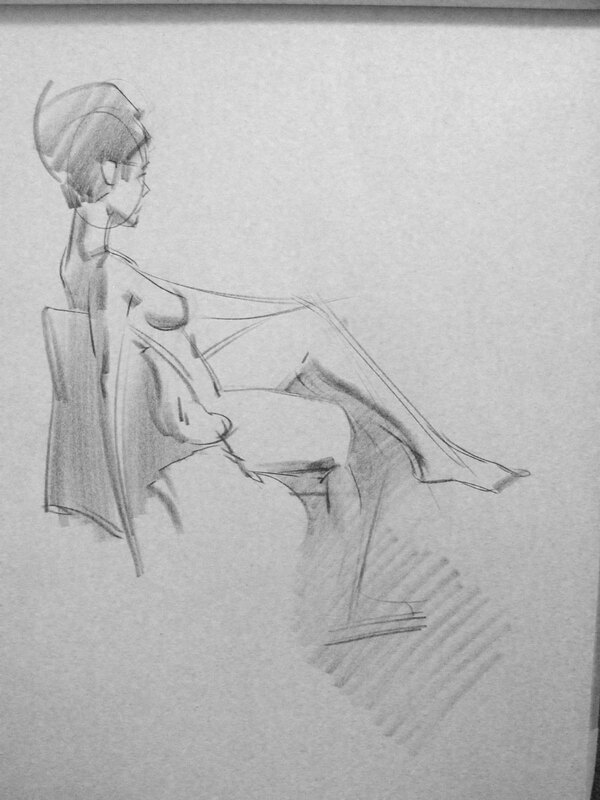 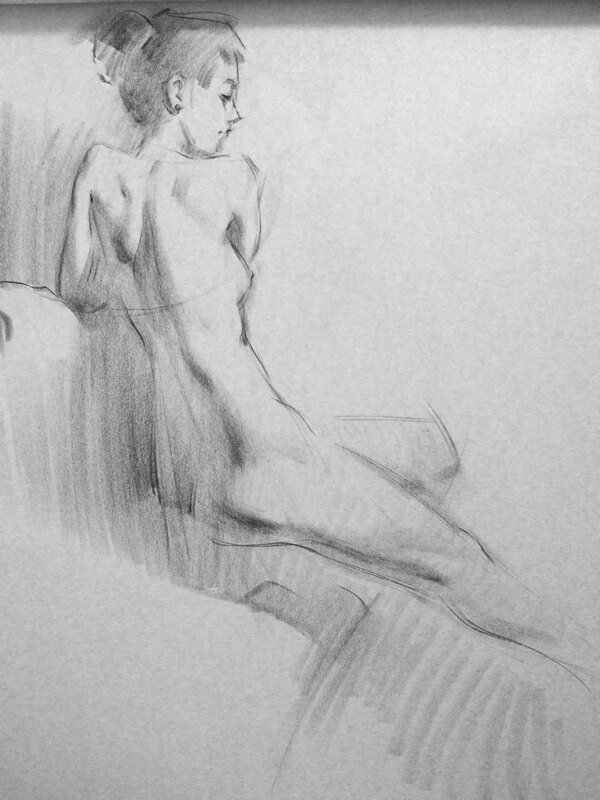 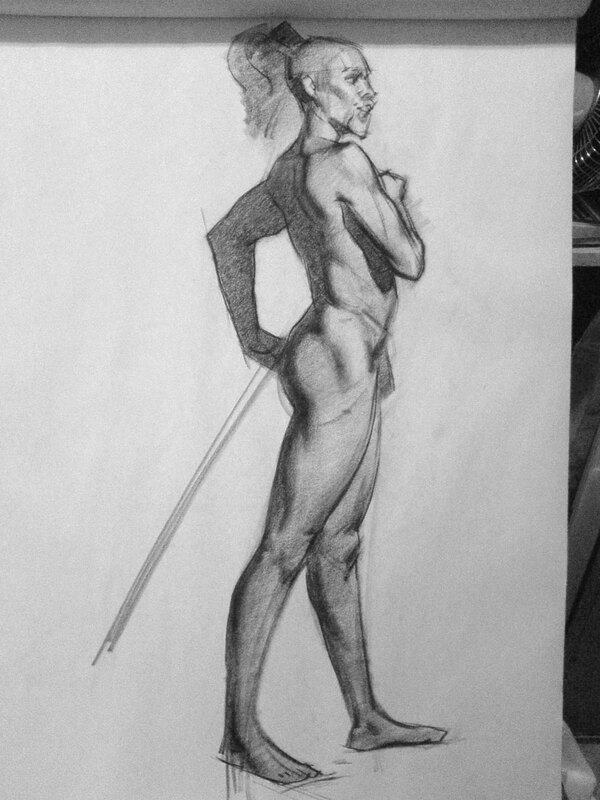 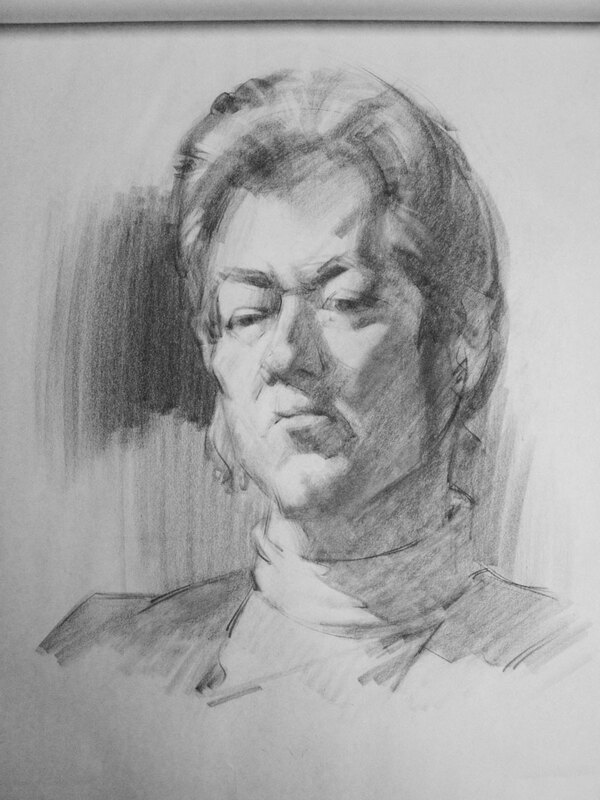 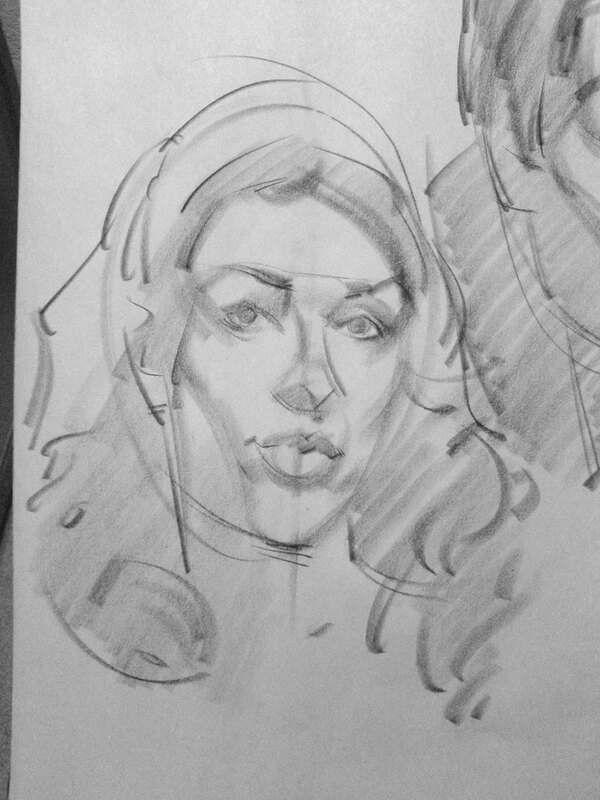 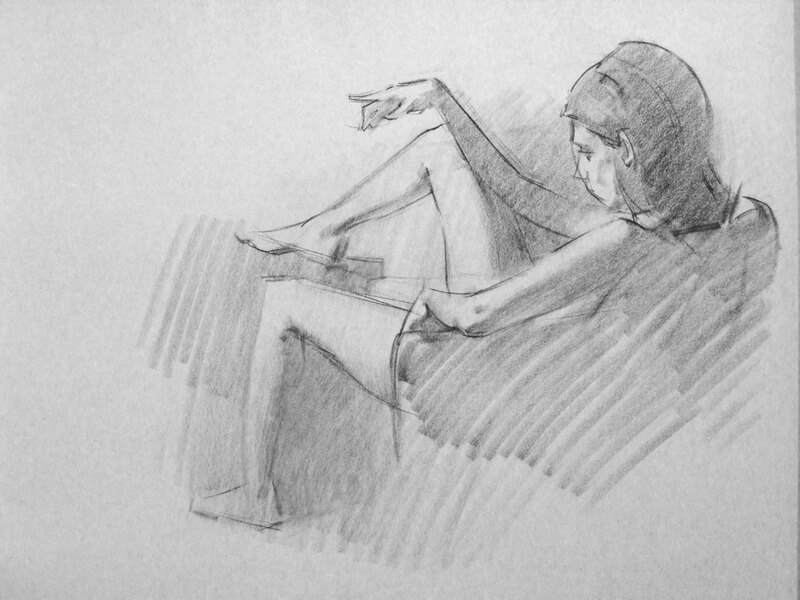 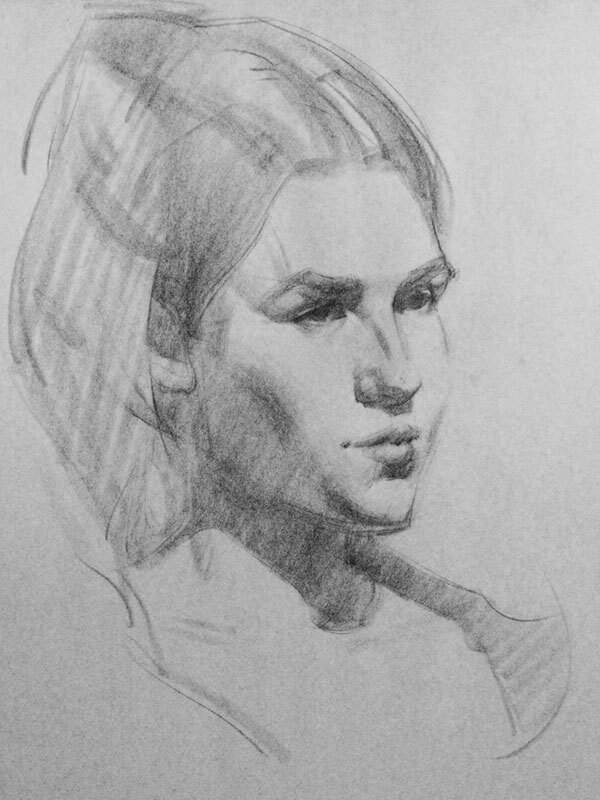 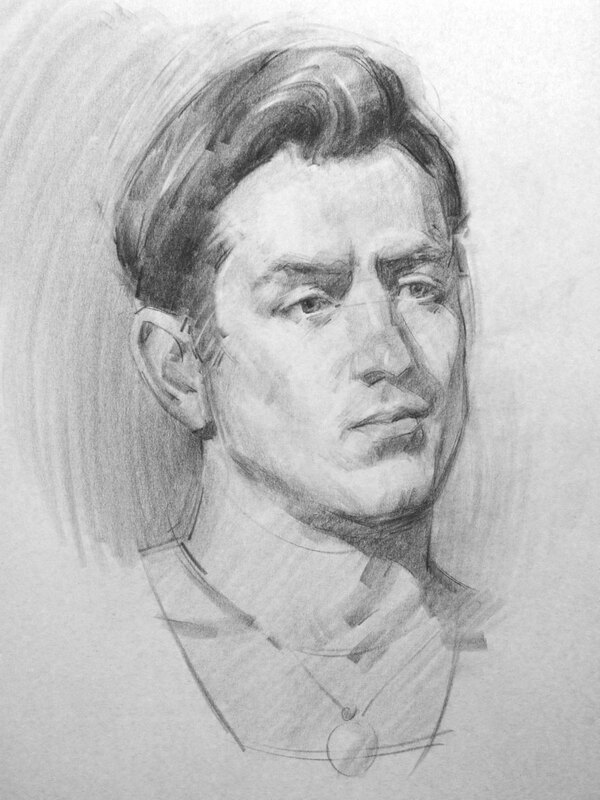 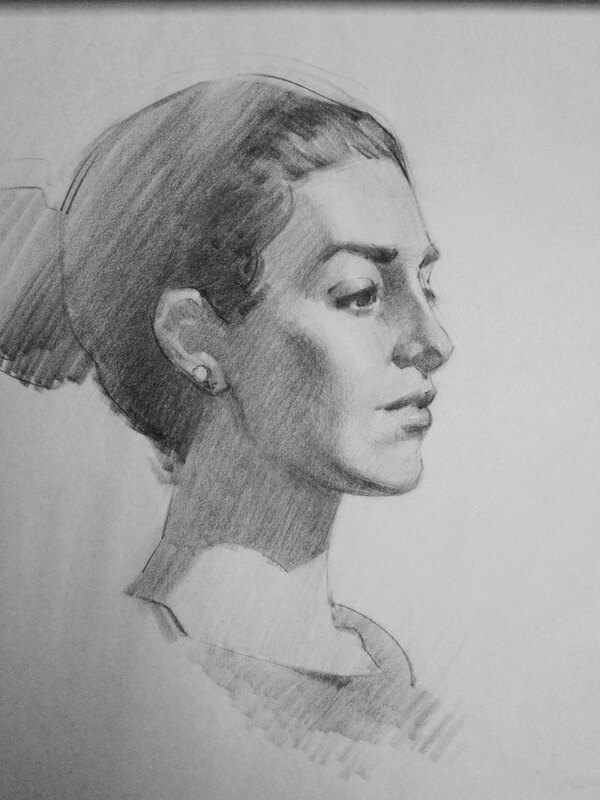 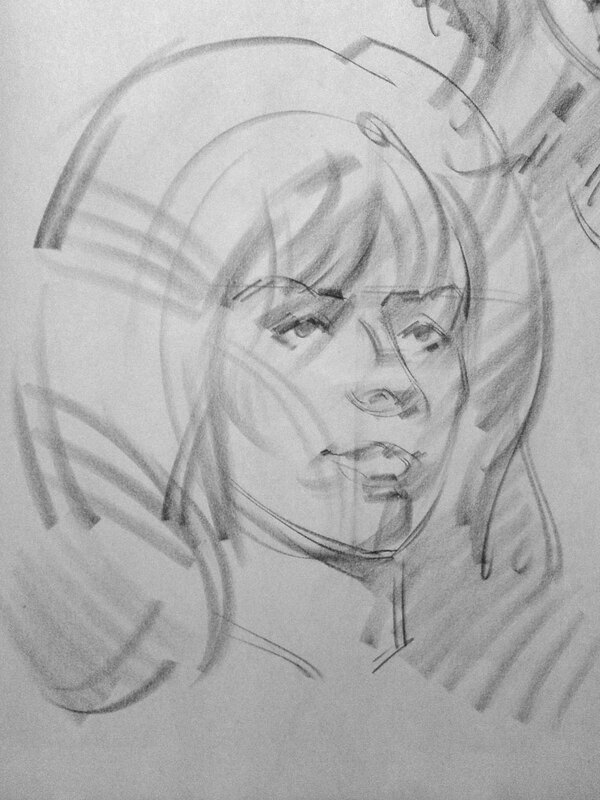 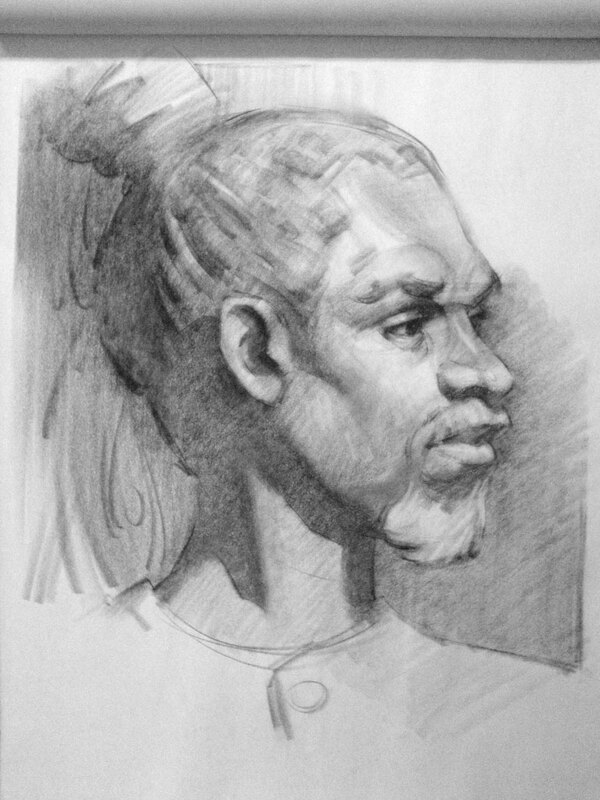 Quicksketch from Glen Orbik’s class. 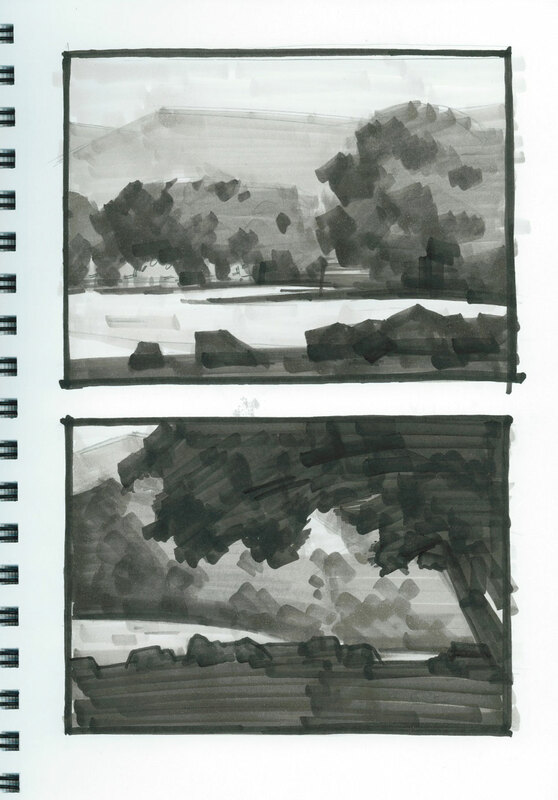 Marker studies from Jackson Sze’s landscape painting class.